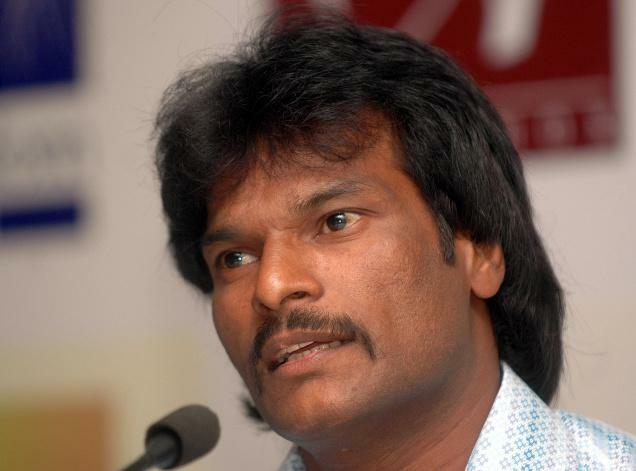 Dhanraj Pillay was Born on 16 th July 1968, his height is 5' 8", can speak Tamil (mother tongue), Hindi, Marathi and English. He Employed in Mahindra & Mahindra, he is the only Indian in Sydney Team (hockey) to play in 3 Olympics, 3 World Cups and 3 Asian Games. Dhanraj Pillay made his debut in the International Hockey with Allwyn Asia Cup Hockey tournament held at New Dehi in the year 1989. 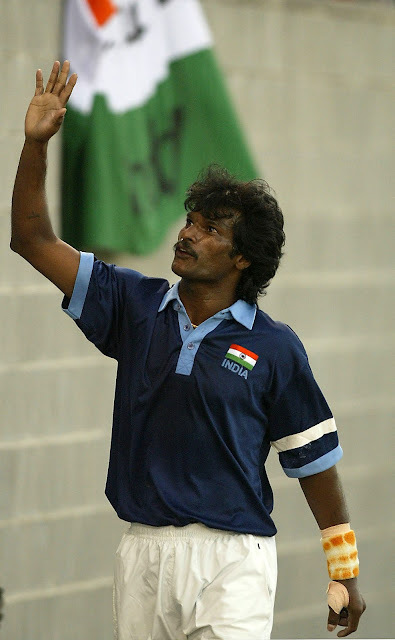 He played his first International match against the team of China on the 20th of December 1989. 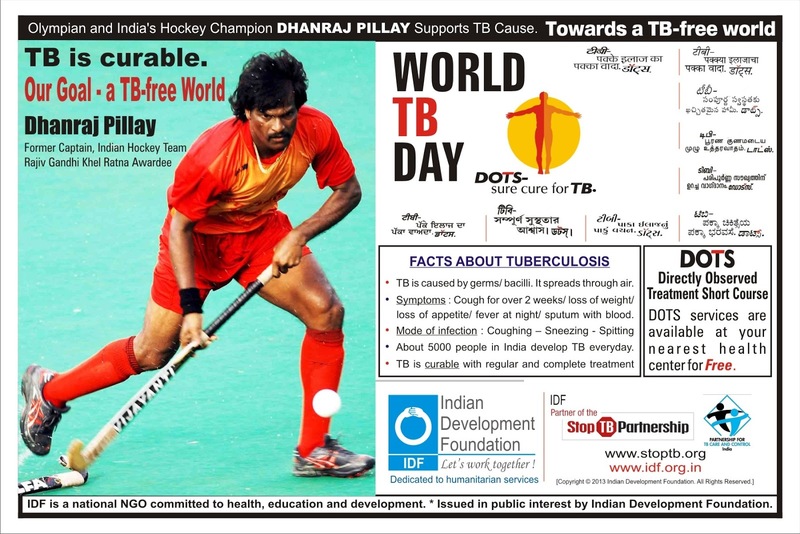 After this, he represented the Indian team in a number of International tournaments such as Beijing Asian Games 1990, Barcelona Olympic Games 1992, World Cup Hockey tournament 1994 and so on till the year 2004.